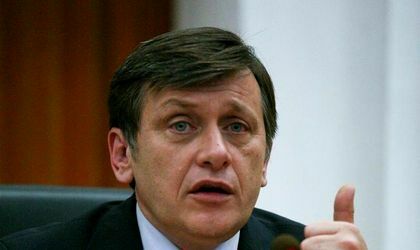 PNL’s president, Crin Antonescu, has resigned on Monday afternoon from his position in the lead of his party, mentioning his decision is final, despite the fact that several party leaders had asked him to change his mind on the matter. All of PNL’s vice presidents resigned from their position, in the same meeting. 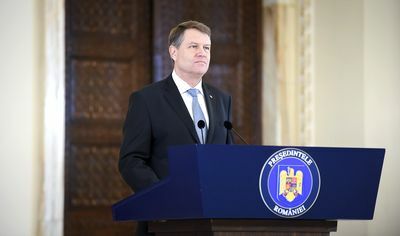 PNL’s first vice president, Klaus Iohannis, announced on Monday that he resigns from his position in the party. “Given the results PNL achieved at the election on Sunday and I’m talking about the results obtained in Sibiu, even they are bad, I inform you that this morning I handed in my resignation as vice-president of PNL and as a member of the Political Bureau”, according to Klaus Iohannis’s statement. The mayor of Sibiu already informed Crin Antonescu, PNL’s president, of his decision. Crin Antonescu on the other hand has yet to resign, although he announced in the electoral campaign that if PNL doesn’t obtain 20 percent of votes, he will considerate a personal and professional failure and will resign from his position as leader of the party. “At 15 percent, PNL cannot possibly be happy, it is a result below our expectations. Like I announced in the campaign, if we will not meat our objective (AN: 20 percent) then it is a failure I will assume as a president. I will keep my word, of that there can be no doubt. In our meeting at 14.00 I will announce my colleagues and we will make the decision tere”, according to Crin Antonescu’s Facebook post.